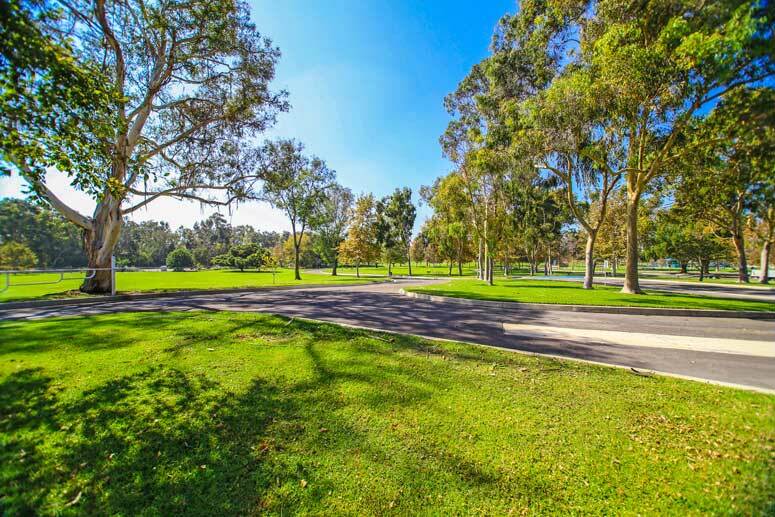 Turtle Rock is a quiet and private tucked in neighborhood south side of Irvine. It's name is derived from a massive rock formation which strongly resembles a turtle. Turtle Rock homes were built in the 1970 consisting of approximately twenty smaller communities from affordable attached condominiums to luxury detached single family homes ranging from $800k to $4 million dollar homes with mountain and hill views. The Turtle Rock community offers one of a kind amenities with multiple green parks, swimming pools and walking trails. 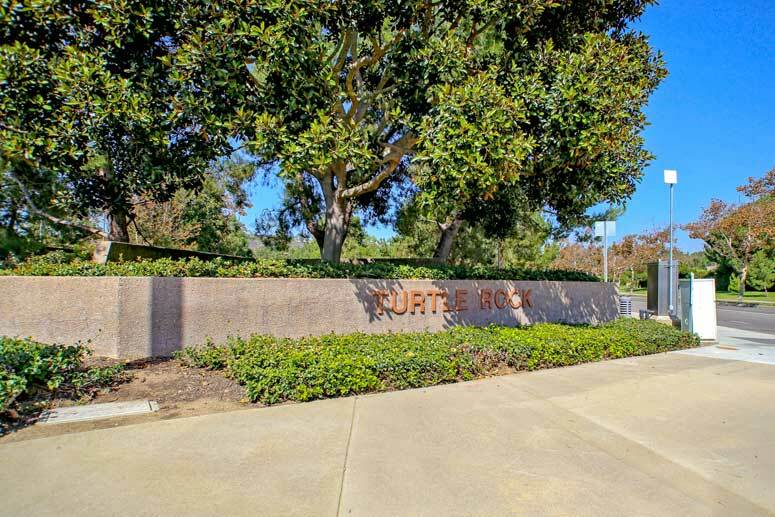 Turtle Rock is adjacent to Ridgeline Drive, Campus Drive and Culver Drive and neighbors the Shady Canyon and Turtle Ridge communities. Turtle Rock schools include the Turtle Rock Elementary School, Bonita Canyon Elementary School and University High School. The Turtle Rock Ridge Master Association is managed by Keystone Pacific Property which can be reached at 949-833-2600. Please, contact us if you are seeking to buy or rent in Turtle Rock. So please, have a look around, and contact us with any questions you might have about the market or our services. No question is too mundane - we want to help!